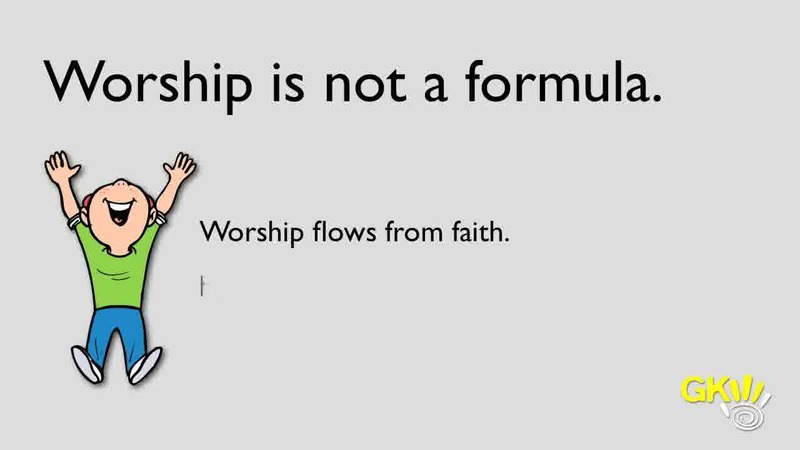 Myth number seven says, "Don't interrupt the kids worship time with adult worship songs. 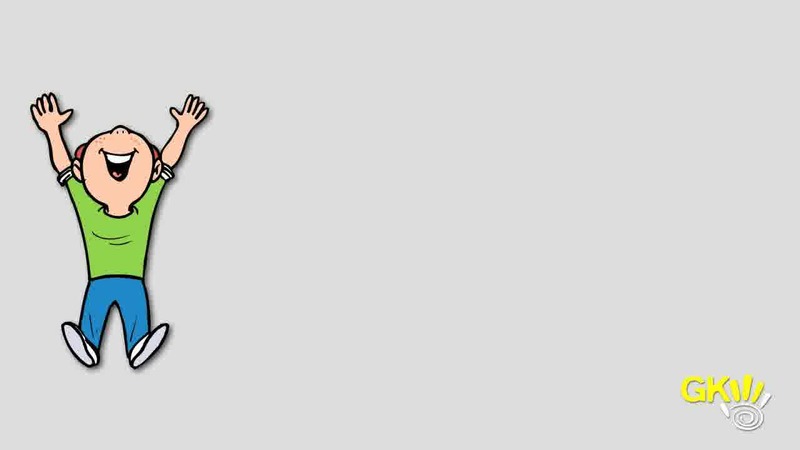 Kids ministry should be silly, fun and shallow, and should be songs that are only used in Kidmin. The reality is that kids ministry is a big part of your church life from the cradle to the grave. 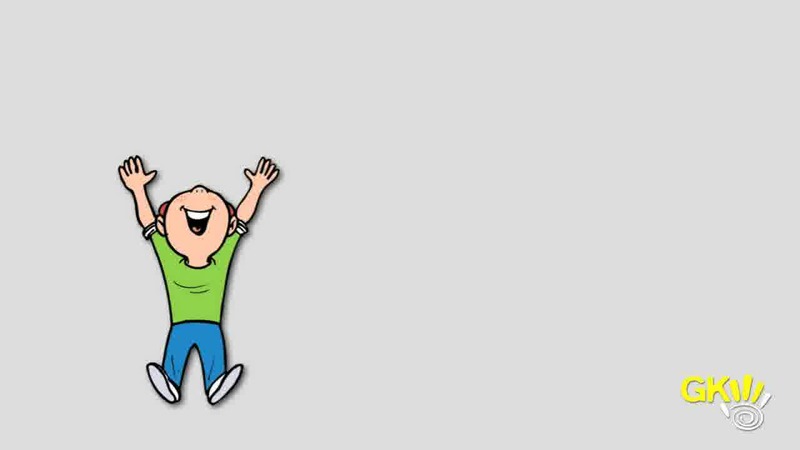 Yes, you should match your kids energy level. Yes you should make the praise and worship time with kids an integral part of your worship culture in your church family. 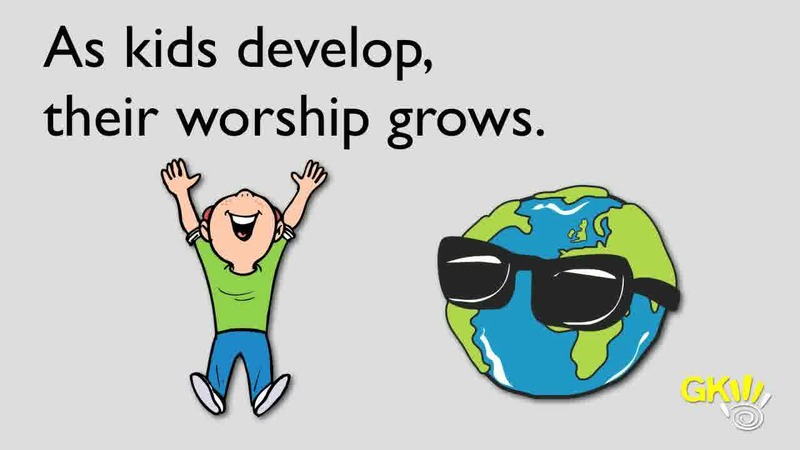 Don't make the children's worship time full to silly songs and free of real, authentic worship opportunities. Myth number eight states that worship songs for kids must be long and slow and exactly like we do those songs in "Big Church." 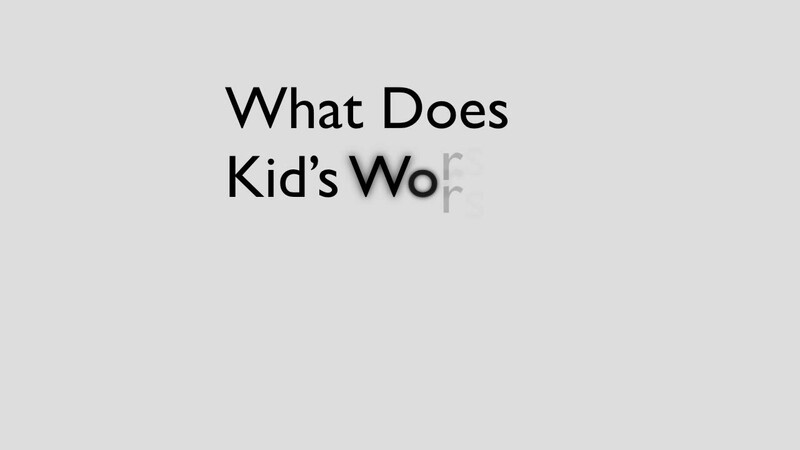 The reality is that kids worship songs should fit kids' energy levels and attention spans. 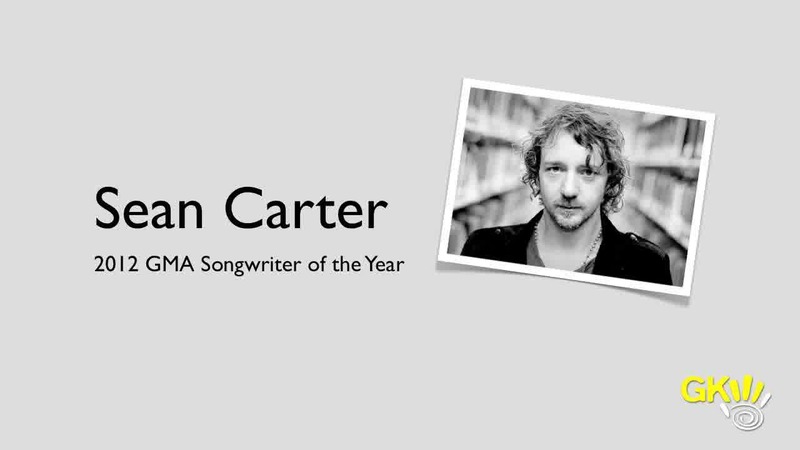 Are you kids asking for songs that are slower than a dial up modem and longer than an episode of Downton Abbey? Neither are mine. Myth number nine states that there are 3 or 5 or 10 required steps for you to follow in order to have authentic worship. Unless you are a Levite priest in the Jerusalem temple, there are no required worship steps in Scripture. 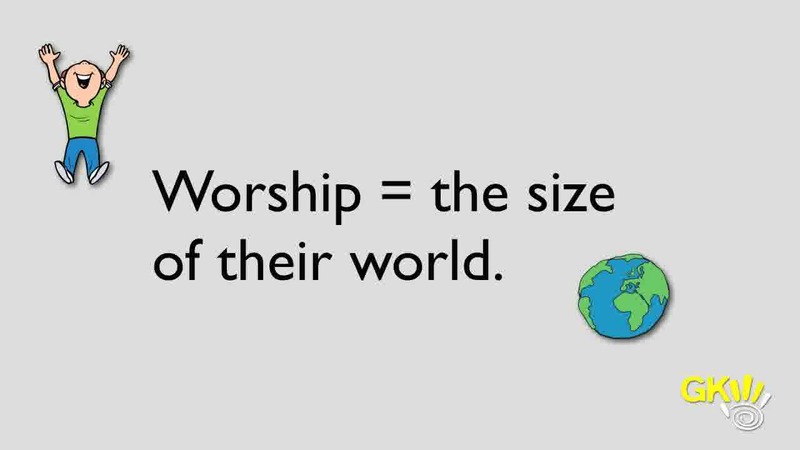 Myth number ten is that kids worship should look just like grown up worship. 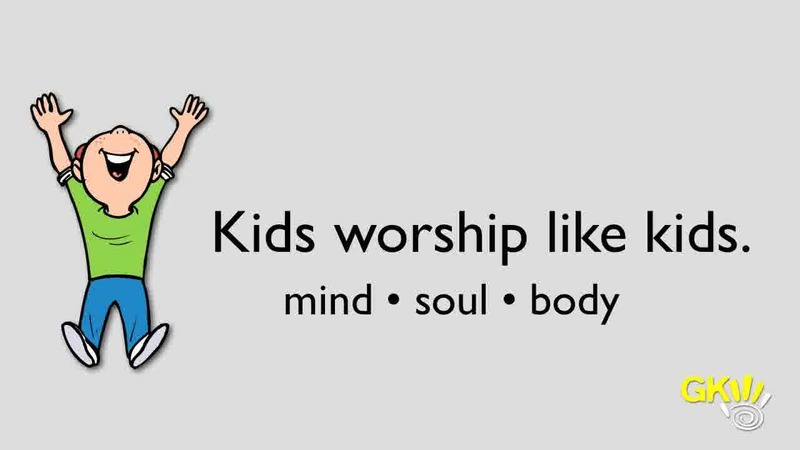 The reality is that kids worship looks like kids. 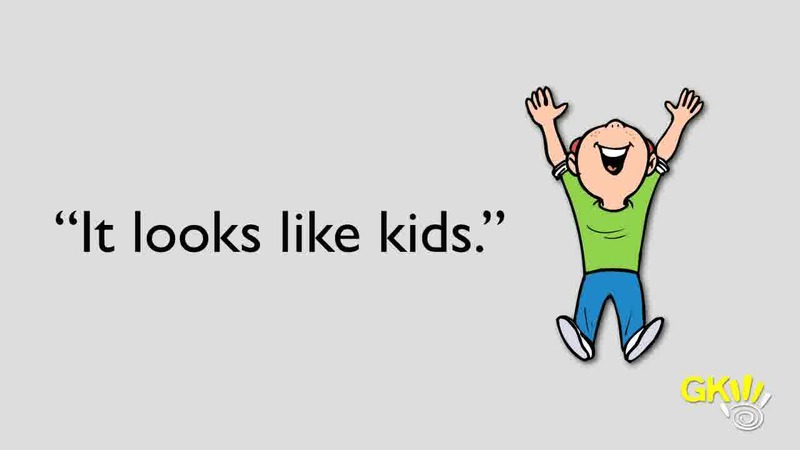 When does anything done by kids ever look like grown ups? Embrace this reality. Myth number eleven is that worship only happens in our big room with the projection and the big sound system. The reality: God shows up in other rooms also. You can worship Him everywhere and anytime. Myth number twelve is that a sweet media setup is a requirement for real worship. The reality: Nope, no one in the Bible even had electricity. People have been worshipping without technology and some continue to do so. Worship where you are with what you have. Add media as you need it, when you are able. 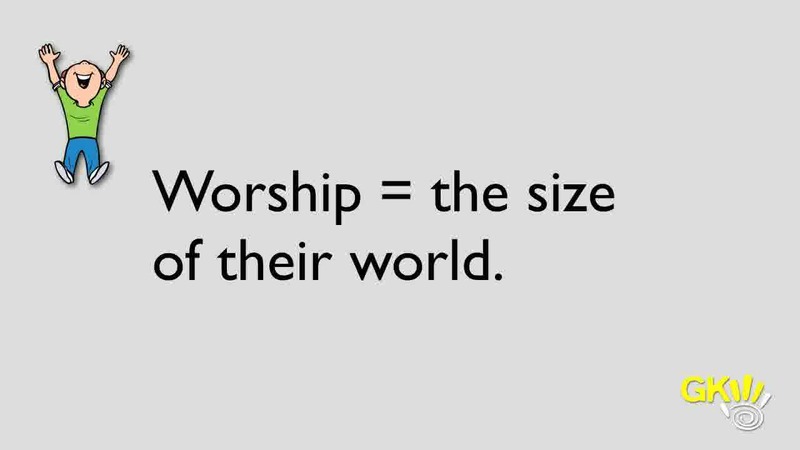 Worship is a process of telling God that you believe Him and that you thank Him for who He is and what He has done. Applying that idea to kids worship time, will bust many kids worship myths.